Microsoft’s recent efforts with SQL Server have been focused as much on re-engineering it for the Azure cloud as on enhancing the on-premise version, though that scalability work benefits both scenarios. “We are deploying and maintaining database clusters of 1,000s of nodes,” said Microsoft’s Technical Fellow Dave Campbell at a SQL Server 2012 press workshop. SQL Server 2012 includes a Deploy to Azure wizard, as well as high availability features aimed at private cloud deployments. SQL Server also scales down to small local deployments. LocalDB is a new feature which replaces the old user instances, which are now deprecated. A LocalDB deployment does not require a SQL Server service. 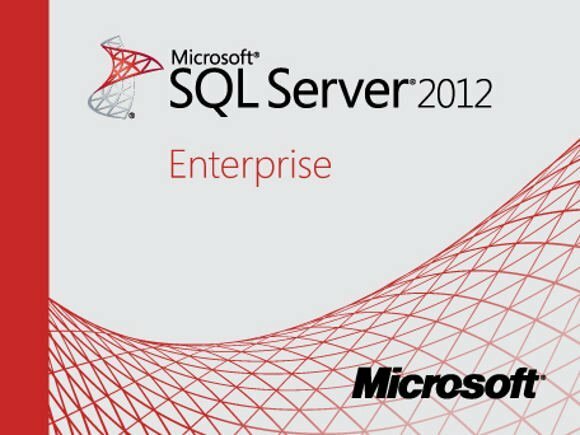 Instead, the process is started on demand by the SQL Server native client and closed when no longer required. Database files are attached at runtime as specified by a connection string sent to the client.